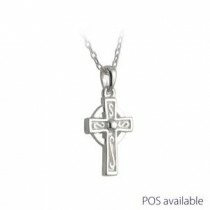 Shop Irish Celtic Cross pendant necklaces for sale in a variety of styles including 14k yellow or white gold, 10k gold, sterling silver. 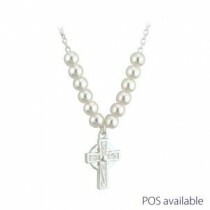 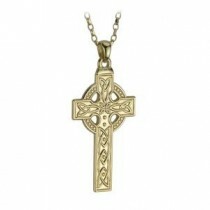 Our Irish Celtic Cross pendants make the perfect gift for any occasion. 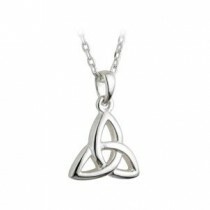 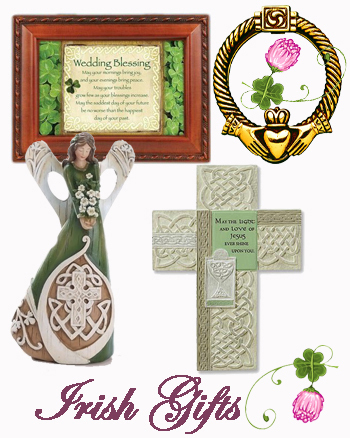 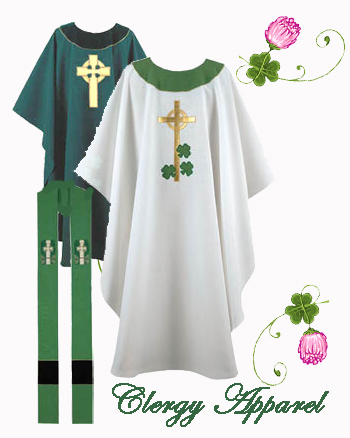 Fine Irish Celtic Cross jewelry made in Ireland by Shanore, Solvar, Boru Jewelry.